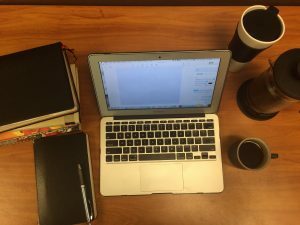 Welcome back to blogging! Looking forward to your nuanced reflections, no doubt with black coffee in hand! Ahh my dear friend Joe. The first comment. Fitting it would be you – ha! Thanks buddy. I don’t even know how you found this. Miss you pal.